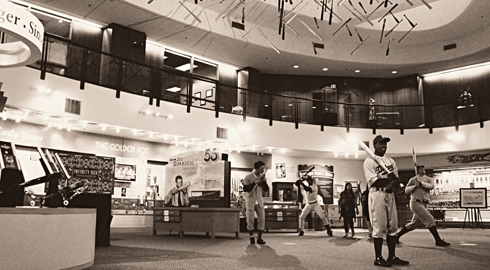 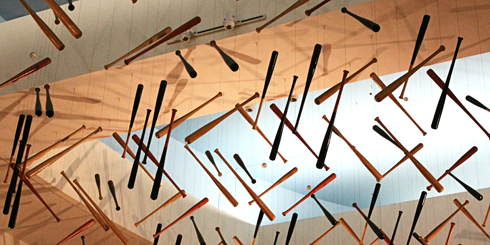 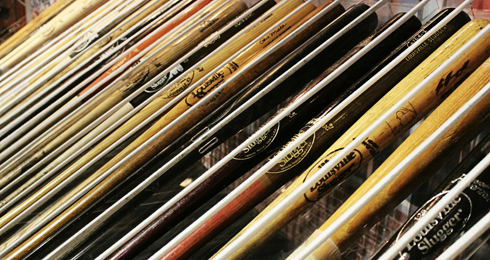 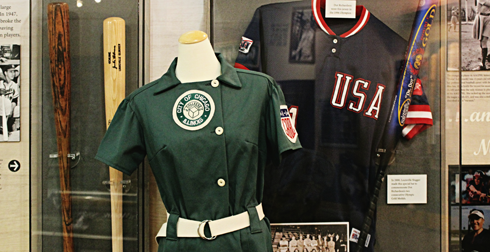 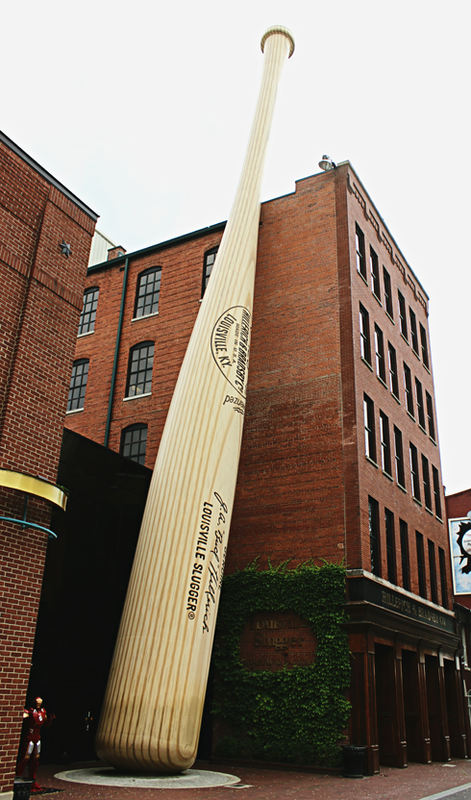 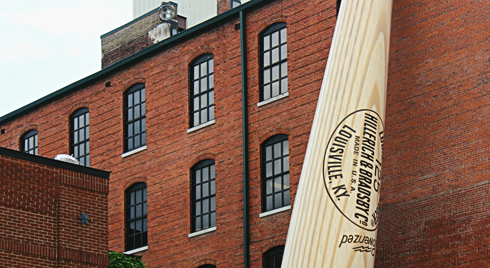 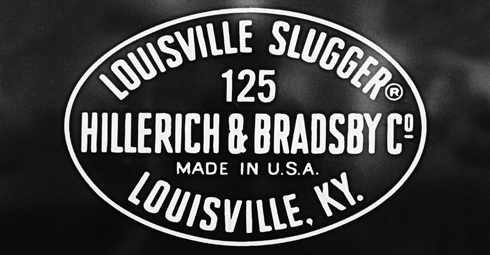 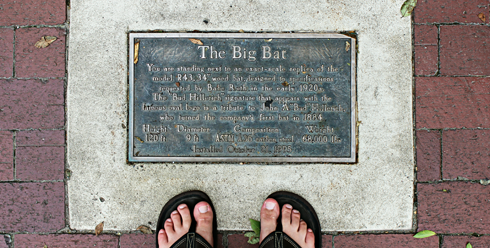 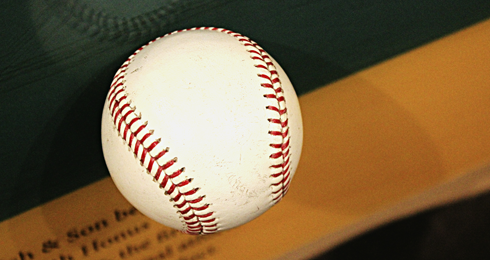 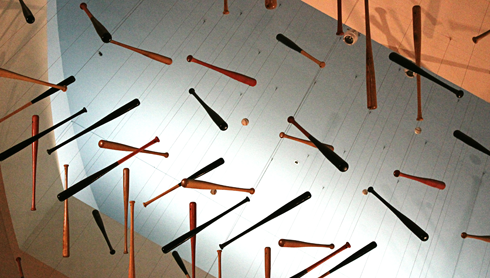 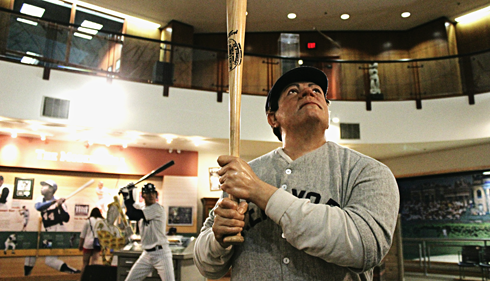 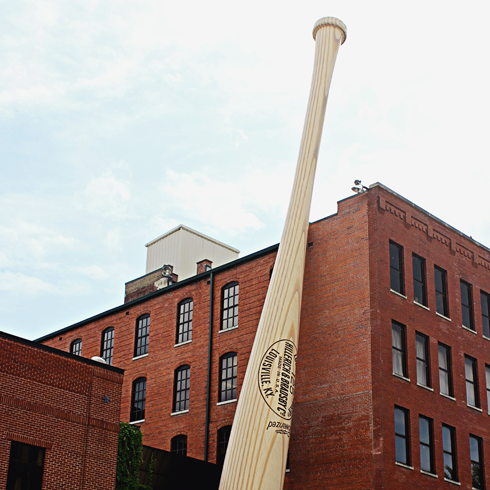 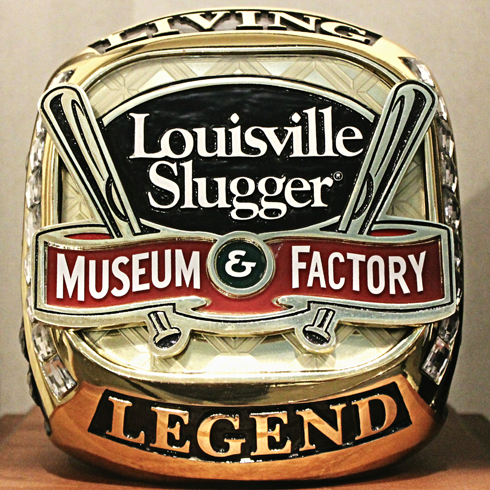 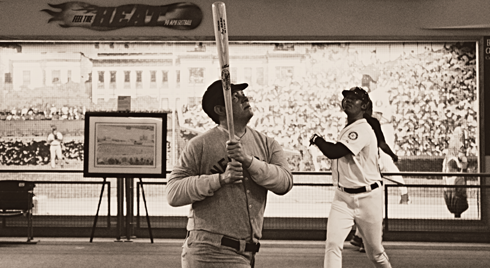 Located in downtown Louisville, Kentucky, the Louisville Slugger Museum & Factory is the 4th and current location where the iconic Louisville Slugger baseball bat is manufactured. 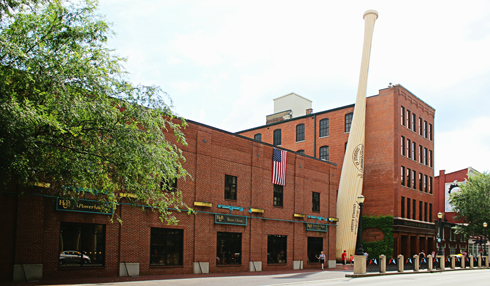 Easy to spot with the largest baseball bat in the world out front, the factory offers tours and features a display of some of the iconic player's bats in their collection. 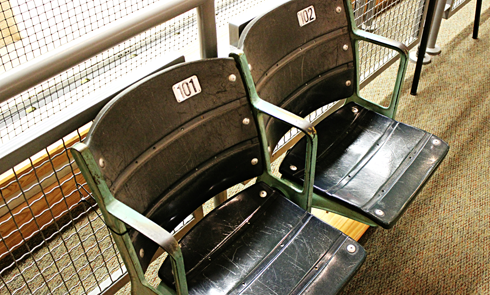 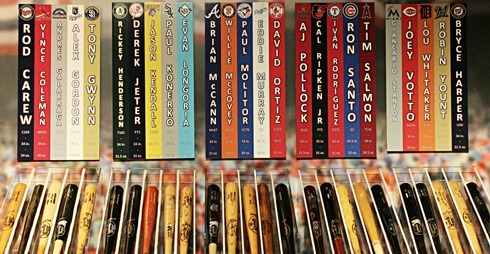 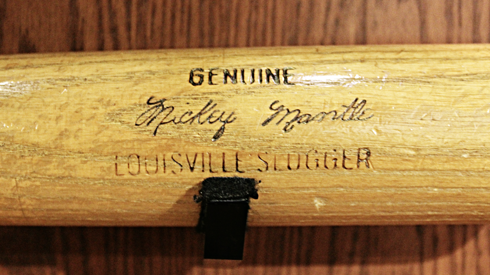 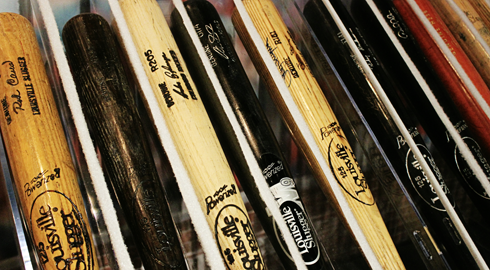 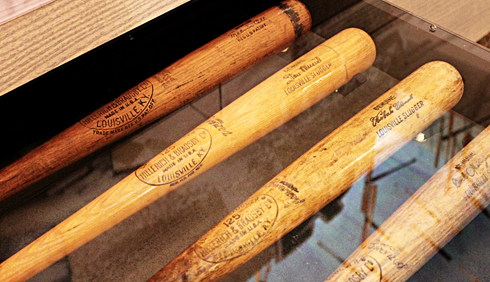 From Babe Ruth to Jackie Robinson to Mickey Mantle, it's pretty neat to see the customized Louisville Sluggers of some of the biggest names in baseball here. 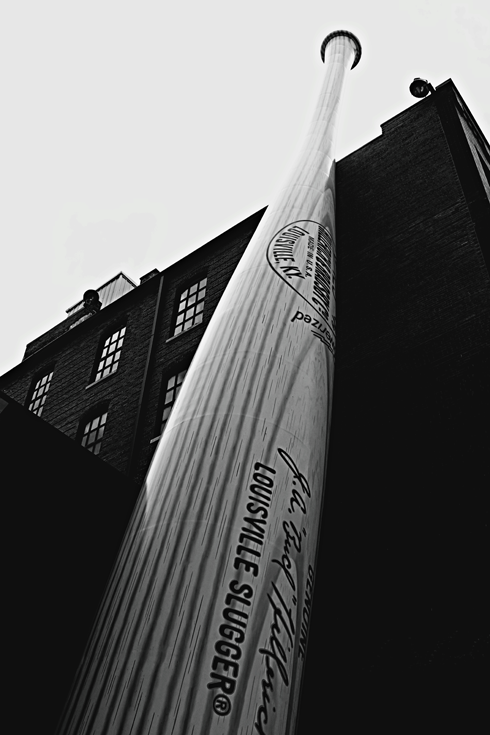 A tour of the factory only increases this appreciation as you see how complex the manufacturing process is for what you'd assume is a relatively simple piece of sporting equipment. 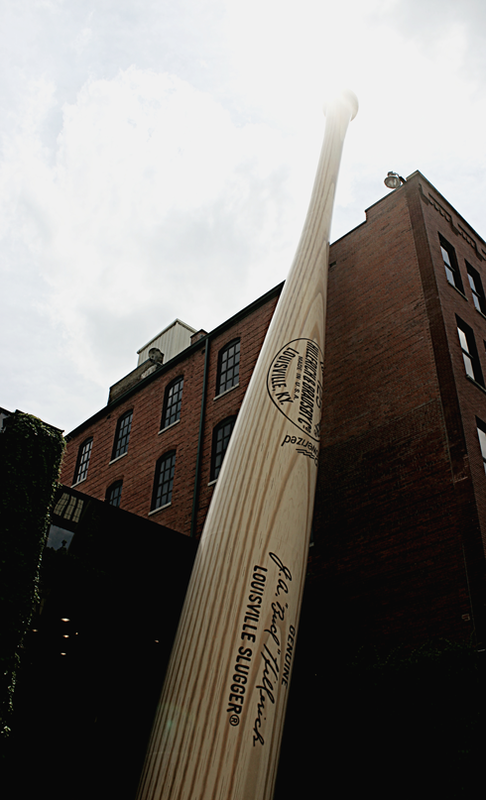 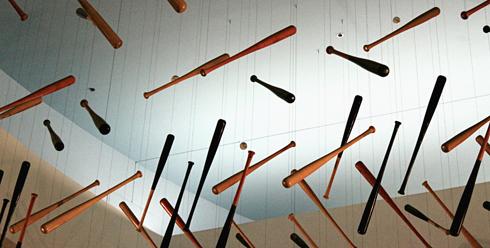 Sadly, no pictures were allowed in the factory itself, however there were no shortage of baseball bats around.